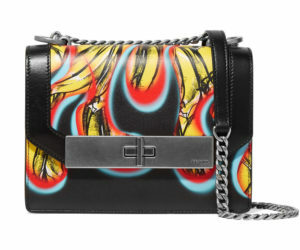 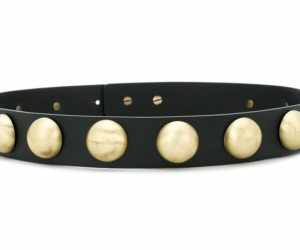 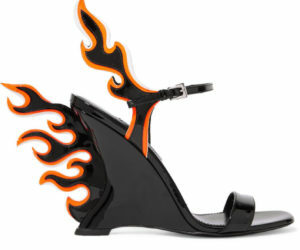 Founded by Mario Prada, the brand is known for producing timeless items with traditional Milanese construction. 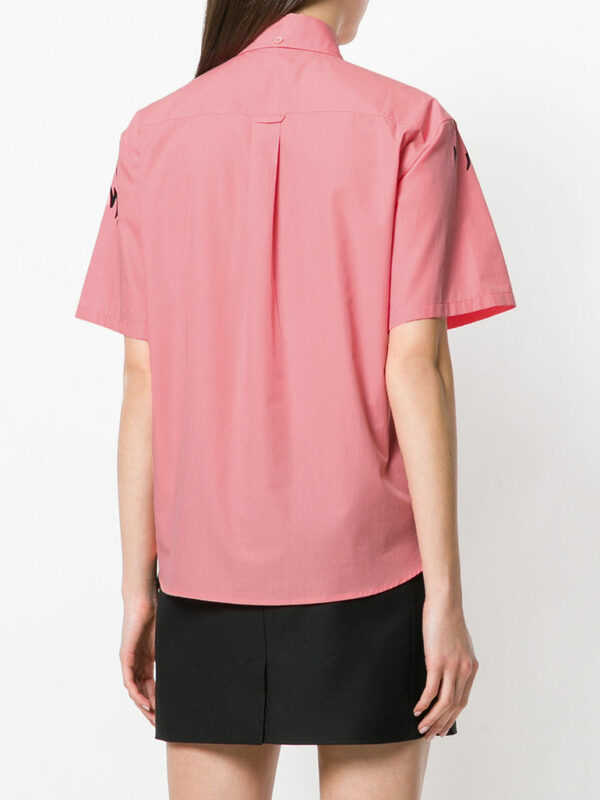 Expect to see outerwear with a utilitarian twist and staple footwear that has garnered a dedicated audience. 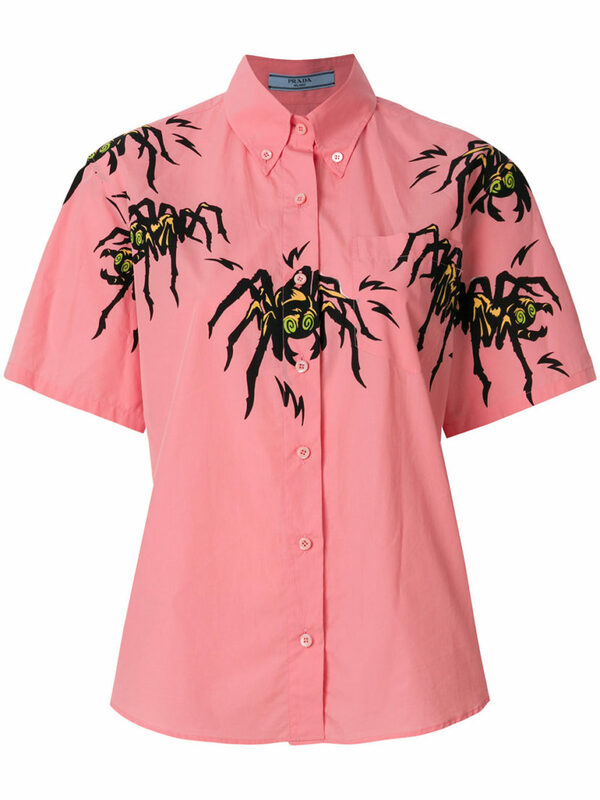 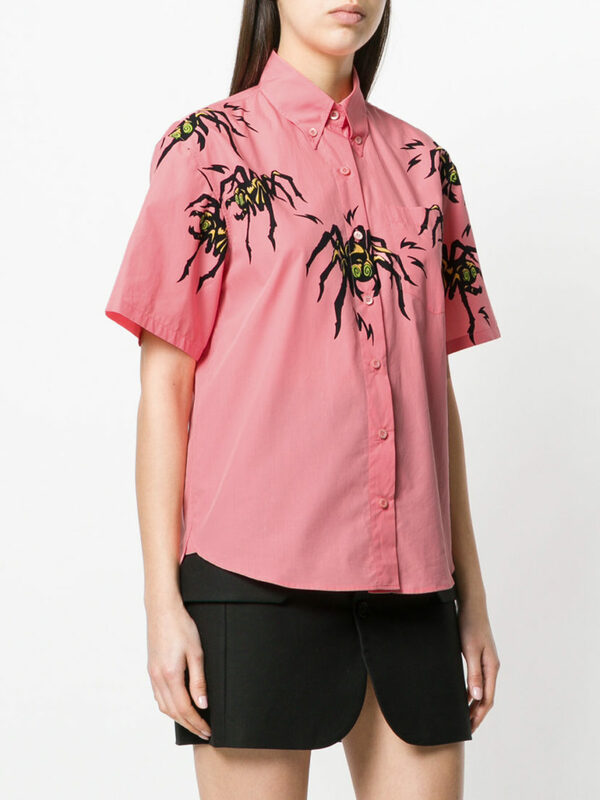 Pink cotton spider print shirt from Prada featuring a pointed collar, short sleeves and a button fastening.